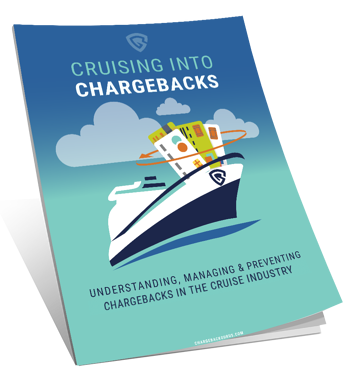 Dealing with chargebacks is stressful and time-consuming for any organization, but the cruise industry is uniquely challenged with double the chargeback rate of a typical retail business. In a competitive field with slim profit margins, companies regularly go out of business as a result of chargeback-related losses. You have to be proactive to prevent chargebacks and increase your profit margins. This eBook outlines a roadmap to success where chargebacks are no longer a cost of doing business—they are a problem that can be solved. Ready to prevent chargebacks? Download the free eBook now!